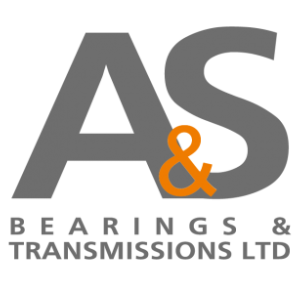 Established since 1997, we are a Buxton based bearing, transmission and industrial supplier – from bicycle to bulldozer, compressor to crusher, we have it covered. We supply to a wide range of local Industries, including Quarrying, the Farming community and the General Public. We are located in a purpose built unit which enables us to carry large stock and keep up the level of service our customers have come to expect. We have new offices and a trade counter giving our customers a welcoming environment when they visit. We have large stocks of Bearings, Seals, Vee Belts, Chain and other Transmission products. We offer bespoke hydraulic hose assemblies, these are made to order, either while you wait or delivered to site. We can offer various sizes of hydraulic hose from stock, our choice of compact hose is not only really supple and pliable but exceeds ISO 11237/EN 857 ratings. With our vast and ever-growing range of adaptors, fittings and couplings, we are sure to get you back up and running. Tools and hardware and much more!